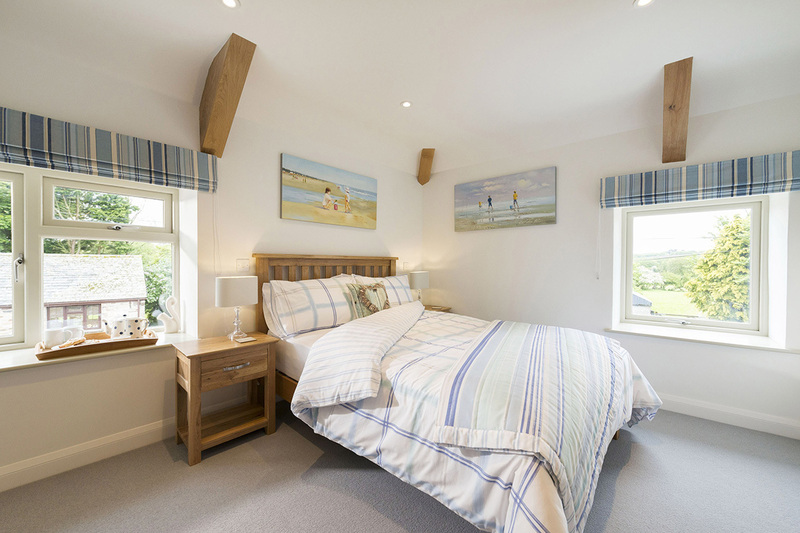 Here at The Olde House, we offer family self-catering farm cottages in North Cornwall, all just a stone’s throw from the fishing villages of Padstow and Port Isaac. 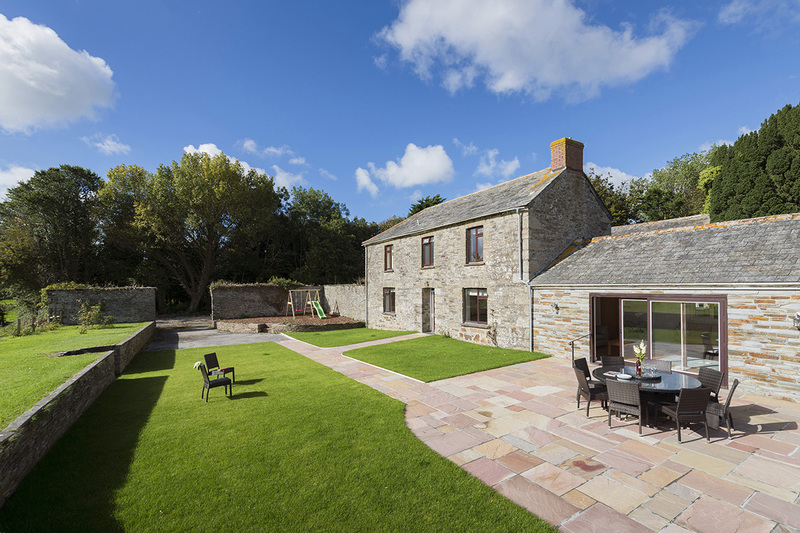 As well as our purpose-built cottages, some have been converted from original farm buildings, retaining their original character. We have plenty going on here at The Olde House to keep our guests entertained. 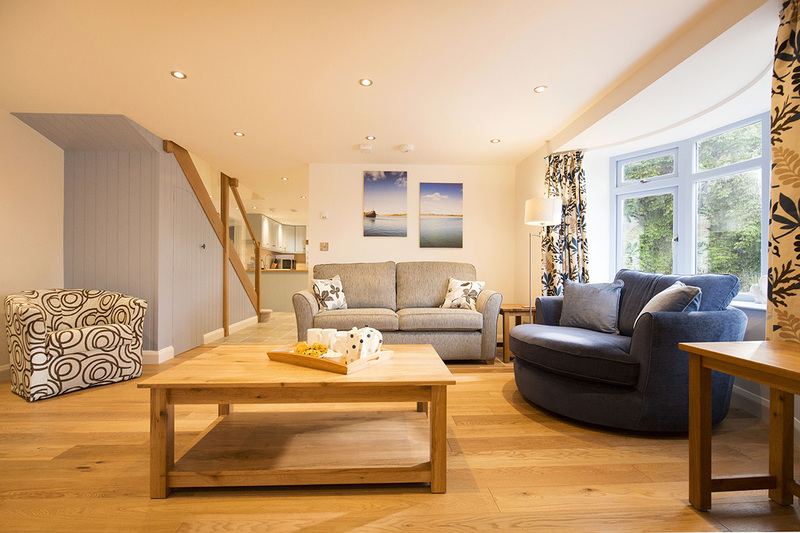 With an indoor leisure centre including a heated swimming pool, indoor and outdoor play areas, Pets’ Corner and a farm trail, our guests are spoilt for choice for things to do. Our farm cottages are dog-friendly too, so four-legged friends are more than welcome to join in. We offer free activities for all the family during school holidays, and we also have plenty of ideas for things to do in the area on our website.